Product reviews are a funny thing. I hate having to say unkind things about products. I’ll tell you if I really and truly hate something, or have a bad experience (Archer Farms scallops wrapped in bacon – NOT a good idea), but for the most part, if I don’t like something, I recognize that it might just be personal preference, and I keep my mouth shut. 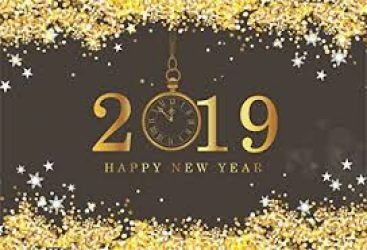 But there are some things that I love, couldn’t live without, and as we close out the year, these are some things you should really check out. 1 – Wegmans Supermarket – I’m surprised at how much I love Wegmans. It’s a supermarket, after all, and how much can one love a supermarket? Not only have they done a price comparison in our area to find out that Wegmans offers lower prices than the other big name grocery chains in our area, but the specialty items are amazing. No time to cook? Grab a crab cake platter, some hot soup, or a complete Asian meal – hot and ready to serve. Want to cook something fast and easy? Check out their selection of ready to cook (or reheat) items – everything from freshly marinated fish to BBQ spareribs. My favorite thing? If you sign up for the Wegmans customer savings card, you get the Wegmans Menu magazine in the mail. Some of our favorite family recipes have come from that magazine. Fresh sushi, all sorts of samples, people walking around in chef coats – way better than the Acme. I definitely could not live without Wegmans. 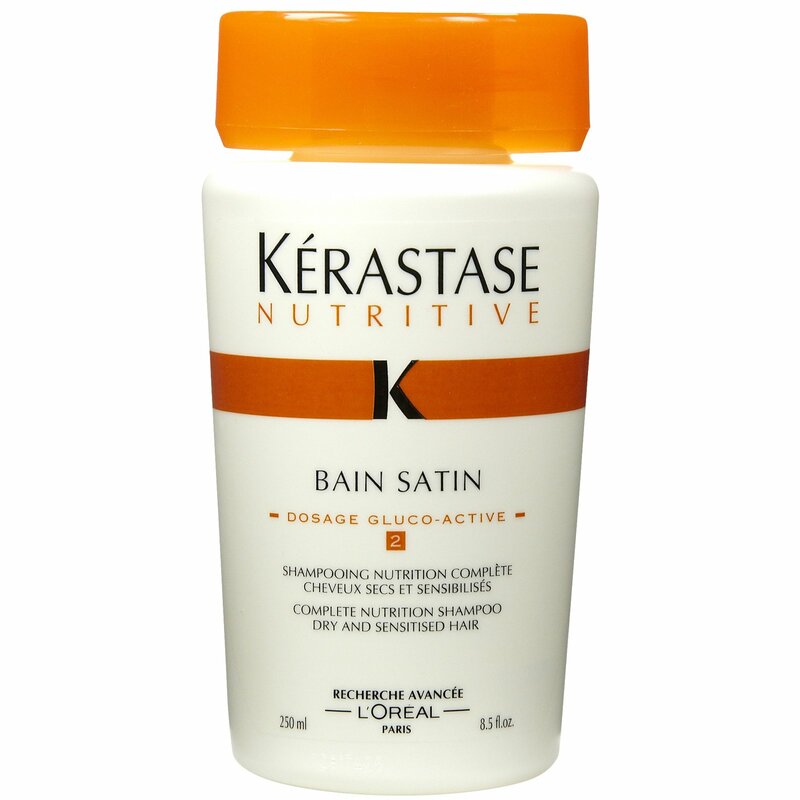 2 – Kerastase Bain Satin Shampoo – Have you seen my hair? It looks an awful lot like that stuff they use to make scarecrows – on a good day. This year, I discovered this L’Oreal shampoo, and I think we might be on our way to better hair! 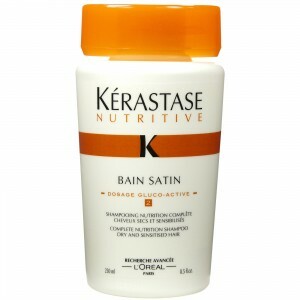 My hair is what I like to call “crunchy”, and Kerastase is taking some of the crunch out. It’s a little bit pricey compared to your drugstore or grocery store shampoo, but a little goes a long way, and it really has done some remarkable things for my hair. Combined with the Kerastase conditioner, you could be the next, ummm, you know, I can’t think of anyone with famous hair after Farrah Fawcett! 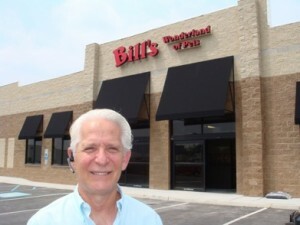 3 – Bill’s Wonderland of Pets – This is not your typical pet store. You won’t go in and find aisle after aisle and bag after bag of discount, run of the mill pet foods. Bill’s is sort of a health food store for your pets. He carries foods that aren’t primarily some kind of filler or pet food nastiness that you wouldn’t feed your dog if you knew that’s what you were feeding your dog. There are bones, treats, even freshly baked dog cookies – all made with healthy, good for you ingredients. And the staff there is so knowledgeable! I went in looking for a fish based food for Lusi, who was on a fish based food in Italy, and ended up switching Harper – guess what? No more itchy dogs! I didn’t even realize how much Harper was itching until she wasn’t doing it anymore with the better food! And now, you can buy Bill’s own dog treats – small, cookie shaped morsels of deliciousness that causes your dog to do anything you ask in exchange for one! (note that I said your dog, because mine are as incorrigible as ever). Great store, great people, great local business. 4 – Starbucks – You knew it was going to end up here, didn’t you? As routine as brushing my teeth is my morning drive to my favorite Starbucks – and not just for a morning coffee (well, a morning drizzle of coffee hidden beneath a half a cup of milk and a very healthy splash of sugar free syrup). It’s a warm, happy way to start my morning, and it’s really one of the few things I do on a daily basis that I feel indulges me. I may swap my Starbucks budget this coming year for a personal trainer budget, but at least in 2011, Starbucks was yet again one of those things I could not live without. 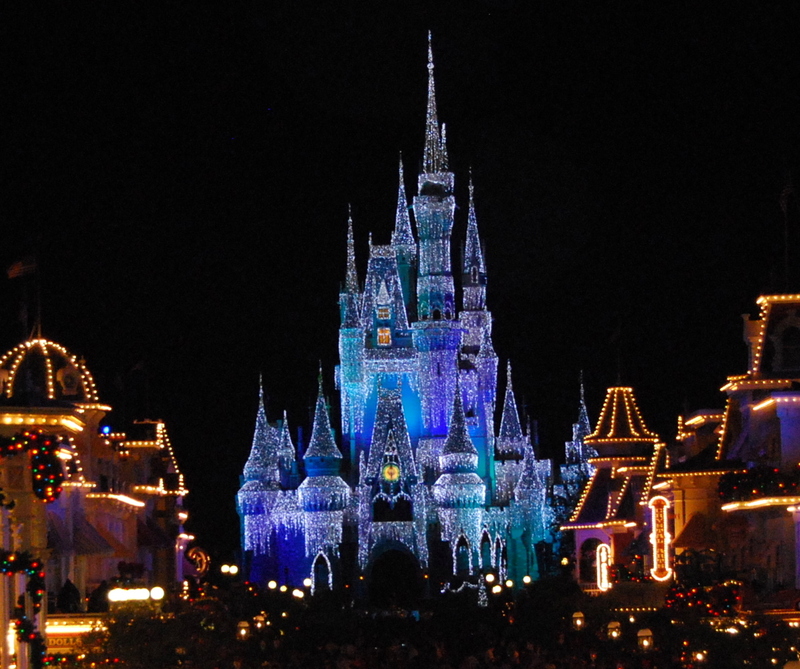 5 – Disney World – Everyone should have a happy place. Whether it’s a far off destination or snuggled in your bed with your fuzzy pajamas and a good book. In my life, it’s Disney World. I’ve celebrated just about every occasion there, forgotten troubles there, remembered being a kid there, and made many friends through Disney. I’ve gone right after surgeries to aid in healing (because happy helps healing), and I’ve gone with the expectation that I could do a 5K (I didn’t, but I know I could have!). I know, no matter what else is going on in life, I find comfort and happiness at Walt Disney World. I always will. Next PostNext Lowes Build And Grow – A Fun Free Way to Spend Saturdays in the New Year!